I love chihuahua’s, chickens and crickets. 🙂 I am a wife, mom, blogger, retired cricket farmer and full time ebay seller. 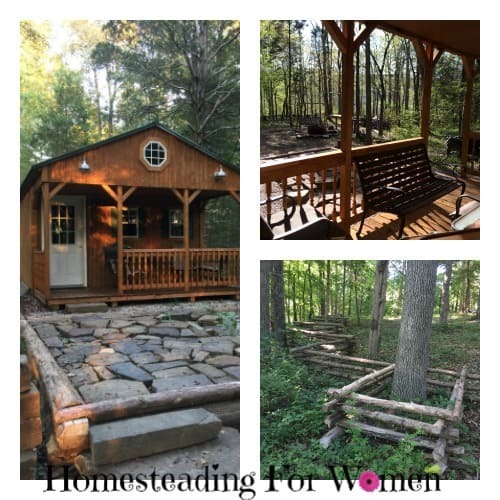 Homesteading for women is about a modern homestead woman who wants to live life simply again, get back to a simpler life. That includes for me gardening, herb gardening, home remedies, preserving food and of course my farm animals. Read about my homestead progress and failures. Just a little bit about myself. I was raised in the country. I spent most of my free time growing up at my Grandparents country home in Indiana. They only had 2 acres of ground but it was filled with two very large vegetable gardens. Grandma canned green beans and tomatoes, she froze corn and made a mean apple pie, when she didn’t have Grandpa on a diet, then you didn’t want that pie with a 10 foot pole… she left out the sugar. 😉 I can remember sitting under her big oak trees in the front yard snapping beans in the swing in the hot summer. Busy life got in the way and I lost my roots. I still live in the country. But all of my food comes from walmart, which is sad because some of the veggies are coming from China. Yikes! My little homestead in the middle of Hoosier National Forest. 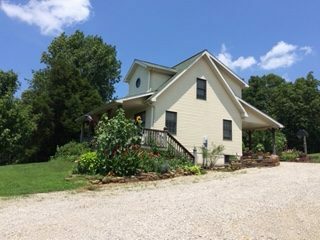 We have a little over 25 acres with a 2 car garage that can never have a car in it, also a rabbit barn, come chicken coops, another almost finished barn to store our camper and tractor. Soon to be cricket barn. I am semi retired from the crickets but the pet shops are begging us to start again, so this fall we will get our bug production back up again. I love spending time in our cabin or some call it a tiny home. It is completely off grid, everything runs on batteries, lights and electric. The heater runs on propane gas. Sometime we will add some solar panels. But for now this is fine and we can’t see it from the house at all, its overlooking a big valley with a creek at the bottom. Read more about the Tiny home here. We raised two boys, sadly our oldest son died at 25 years old in 2006. That is one of the hardest things I’ve ever had to go through. You just have to put one foot in front of the other and keep on living for your family. I thought this would be a great time to share my journey on my homestead. Join me and see what I’m up to on my simple life as I blog about it here one homesteadingforwomen.com. I would love to connect with you email me or follow me on social media.